The searing, visionary memoir of founding Black Panther Huey P. Newton, in a dazzling graphic package. 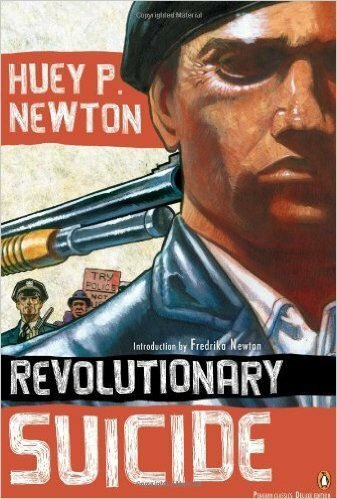 Eloquently tracing the birth of a revolutionary, Huey P. Newton's famous and oft-quoted autobiography is as much a manifesto as a portrait of the inner circle of America's Black Panther Party. From Newton's impoverished childhood on the streets of Oakland to his adolescence and struggles with the system, from his role in the Black Panthers to his solitary confinement in the Alameda County Jail,Revolutionary Suicide is smart, unrepentant, and thought-provoking in its portrayal of inspired radicalism.